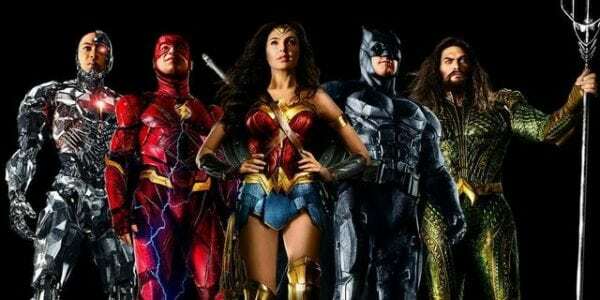 With Marvel Studios choosing to skip the San Diego Comic-Con International this year, Warner Bros. has the opportunity to grab the spotlight in Hall H with its DC Films presentation, and if rumours are to be believed the studio is planning on using the panel to unveil a rebranding of the DC Extended Universe. 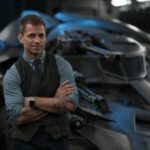 Given the disappointing reception to Justice League (and Batman v Superman: Dawn of Justice and Suicide Squad, for that matter), and the fact that the disappointing box office returns for the DC team has led to a major shake-up behind the scenes at DC Films, it certainly wouldn’t be too much of a surprise if Warner was looking to put the past behind it with a relaunch of sorts. 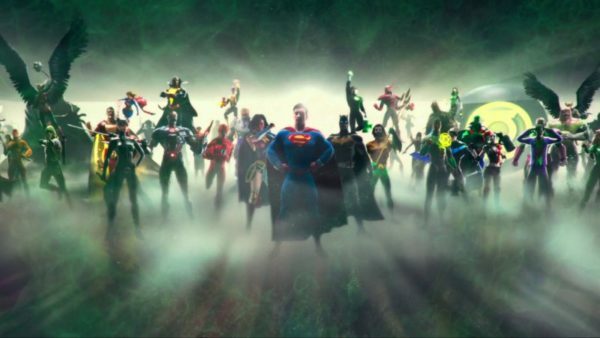 According to CBM, the DC presentation will see the unveiling of a new logo and name for the shared world, as well as showcasing the first Aquaman trailer, a teaser trailer for Shazam!, concept art from Wonder Woman 2, an appearance from The Batman director Matt Reeves and star Ben Affleck, and the unveiling of a brand new slate of movies. Now, it’s possible this is just guesswork, but one would expect Aquaman, Shazam! and the Wonder Woman sequel to be a big part of the presentation, and an official slate announcement would certainly be welcome given the sheer volume of rumours circulating about future DC plans. Poor DC, Marvel will give them San Diego this year and they’ll still find a way to screw it up. At least they are trying to do something to fix it though. Looking forward to the Shazam! trailer. Anyone know if the Shazam! 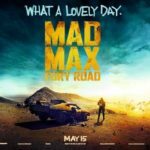 cast will be in attendance?